Make this the year you unearth truffles, see Queen Rhododendron crowned or dance to the beat of the Oregon Country Fair drum tower! These fun, one-of-a-kind festivals in the Eugene, Cascades & Coast region are splendid reasons to visit Oregon this year. Did you know that Oregon is home to some amazing culinary mushrooms? A ten day, state-wide celebration includes an extraordinary weekend in Eugene. Delve deep into the alluring world of truffles. 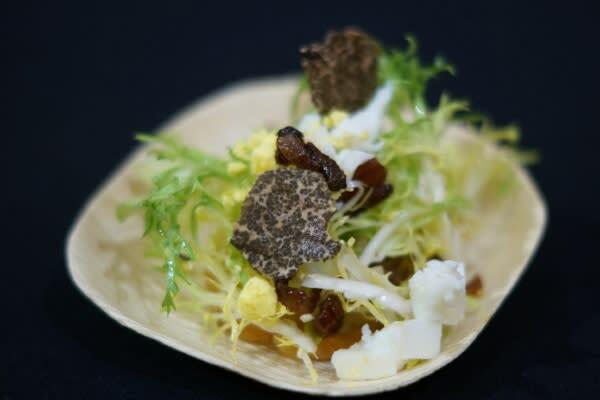 Partake in truffle-hunting forays, chef’s truffle dinners, wine and truffle luncheons, truffle lectures and a truffle marketplace. Besides the foodie indulgences, a crowning highlight will be the Joriad Truffle Dog Championship. Outside of Europe, where else can you unearth such pleasures? January is the peak of Oregon&apos;s truffle season. Two days packed with dance, food, art and crafts celebrating the culture and heritage of Asia. Enjoy demonstrations, educational exhibits and a marketplace representing Singapore, China, Thailand, Pakistan, Vietnam, Japan, Indonesia, India, Korea, Philippines, Hawaii and more. Enjoy Taiko drumming, hula and martial arts demonstrations. Partake in noodle eating contests, fold origami and learn about Tibetan woodblock printing and Chinese brush painting. Feast on bubble tea, tea-stewed eggs, Spam musubi, potstickers and veggie samosas. There is so much to do and see. 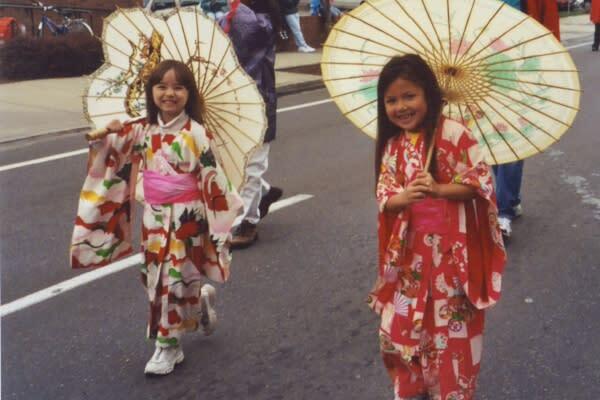 Since 1986, this has been one of the largest celebrations of Asia in Oregon. 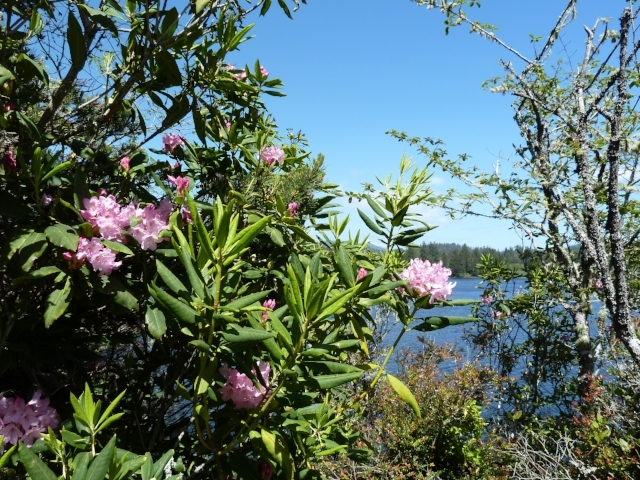 A bodacious bloom, the rhododendron, thrives along the Oregon Coast. 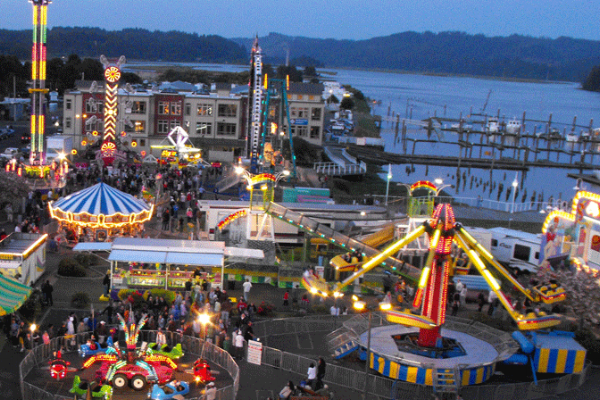 From rhody-laden floats to formal rhododendron judging to the crowning of "Queen Rhondodendra," this riverfront festival on the Oregon Coast rivals rose festivals with admirers at the peak of rhododendron season. An in-depth cultural experience draws esteemed international musicians to Eugene to join our ranks of local mastery. For two weeks, musical performances showcasing Johann Sebastian Bach&apos;s immense works are staged throughout Eugene from performance halls to intimate concert venues. 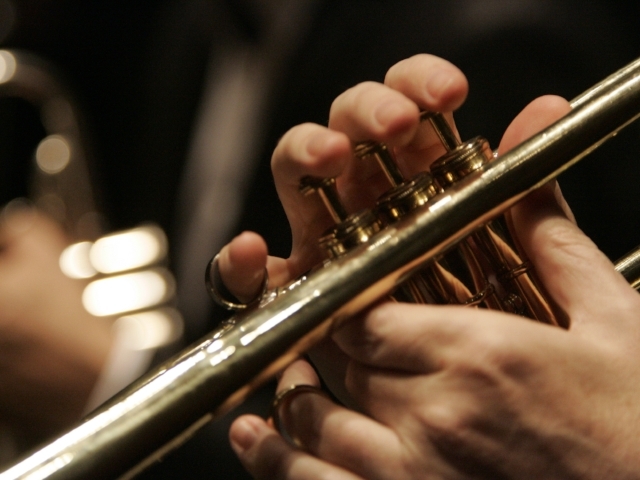 Attend lectures, meet the musicians and celebrate Bach&apos;s genius and the diversity of his legacy. This Independence Day festival draws patriots from across the region for a taste of small town traditions. 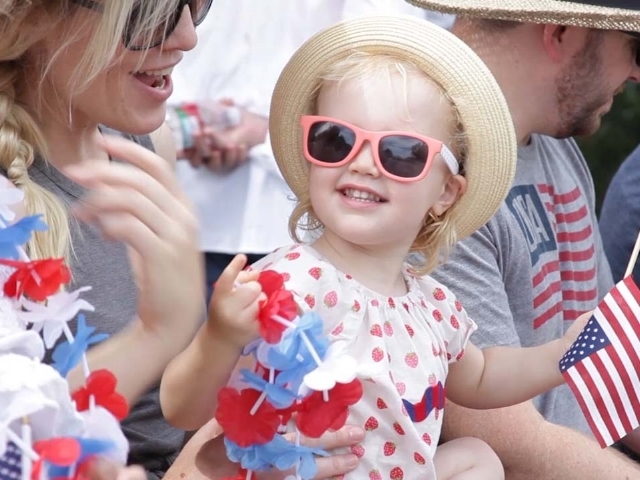 Join in classic Americana from the pancake breakfast to the parade and fireworks. Picnic in the park and explore Creswell&apos;s popular aviation scene. Lucky kids may even get to go up in a bi-plane for free. 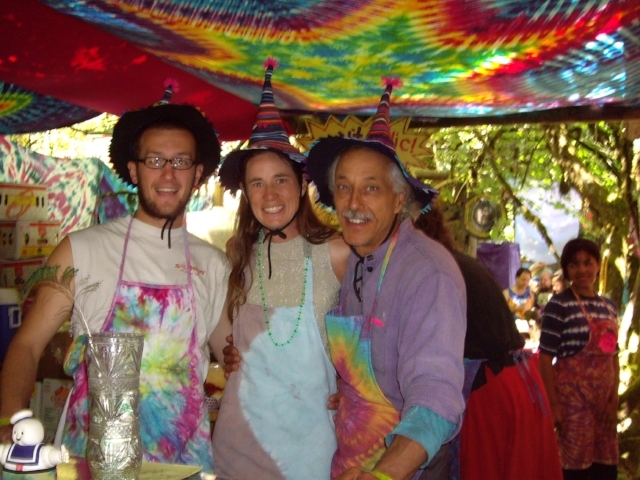 A feast for the senses, the Oregon Country Fair embraces life and living in all its manifestations of beauty and originality. For three memorable days partake in the fanciful gathering of music, performance arts, wholesome food and artisan wares. Are you on or off the bus? 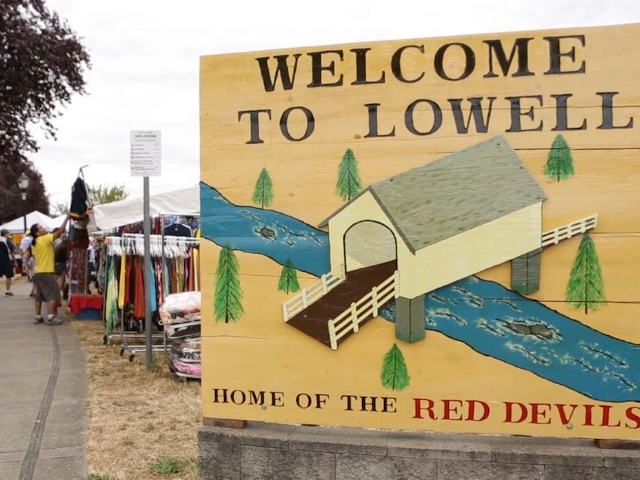 Go back in time to the gold rush era in the historic town of Cottage Grove, known for its many preserved covered bridges. From living history re-enactments to a full blown "bloomers" parade - the likes you&apos;ve never seen before - enjoy both the honoring of heritage and the lighthearted frivolity of good times. 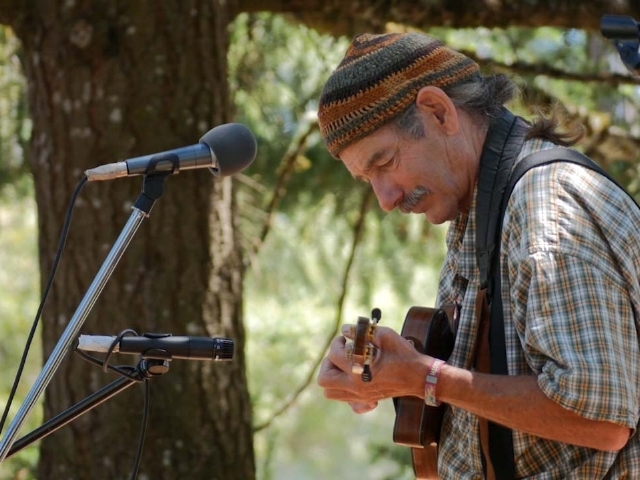 Blackberries and musical jams are celebrated at this community festival. From pie-eating contests (blackberry, of course!) to plenty of live entertainment, you&apos;ll get a slice of small town summer. 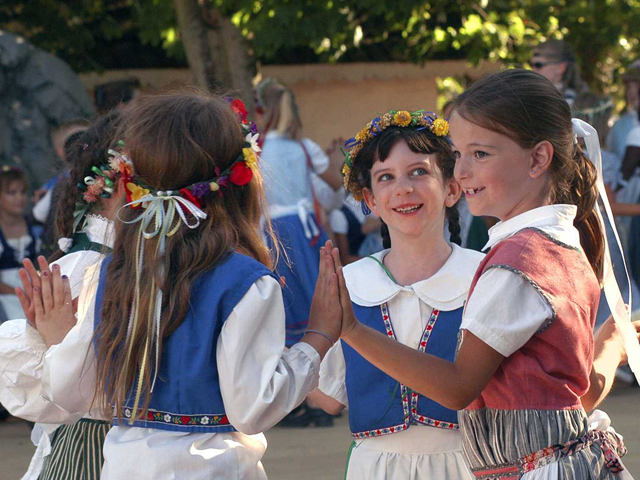 Dancing, singing, music, food, folklore and cultural traditions from Sweden, Finland, Norway and Denmark are passed down to another generation, as the local residents re-invigorate their Scandinavian heritage. This bustling event takes over the streets of downtown Junction City, drawing thousands from across the region. Immerse yourself in a land of vikings, trolls and windmills. 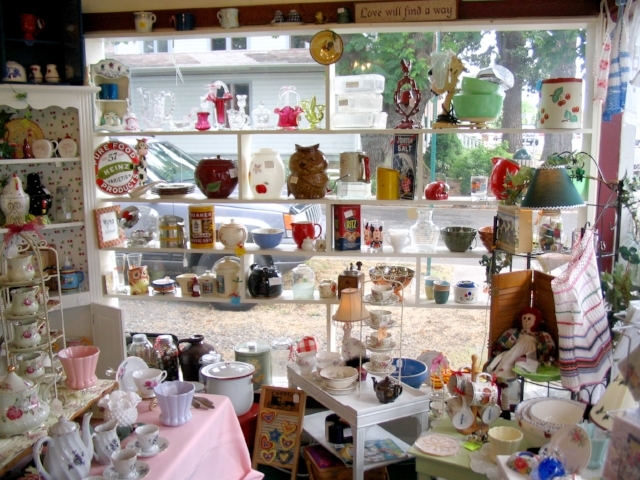 It is not just the antiques - the whole town is a vintage treasure! Come for the historic experience and stay for the exciting shopping. 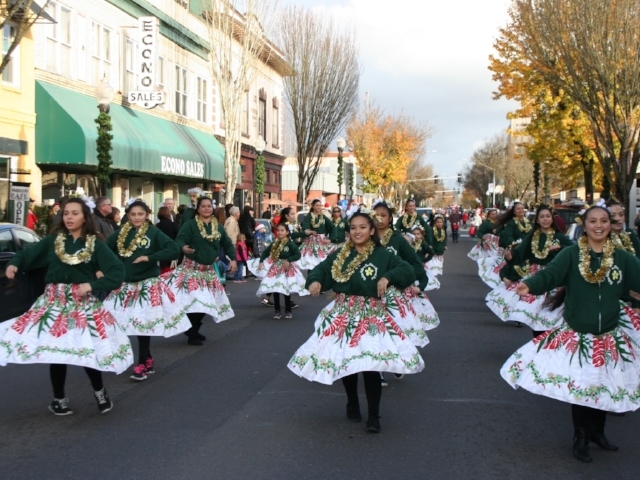 Claiming to be the "oldest and the coldest" parade in Oregon, this holiday spectacular will warm your heart. Join the thousands of spectators that turn-out for this festive procession from one end of town to the other. And there are many, many more outstanding festivals honoring everything from sheep wool to sand boarding. Browse our calendar of annual events to plan your visit.